No two homebirths are alike. 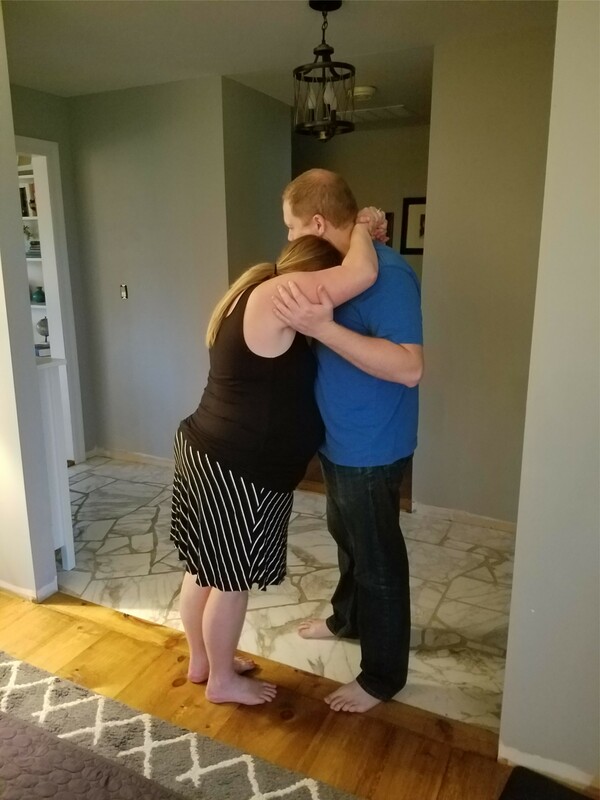 Each family finds its own way to bring the baby into the world. Each baby is new and different from all other people ever born before and ever to be born. Even to the same mother, each birth is unique. At home, a mother is encouraged to follow her instincts and move, or remain still, as her body prefers. She can walk, climb stairs, dance, crawl or do any number of exercises/positions for labor and birth. The mother chooses her final position for birth usually for her comfort, not the comfort of her care provider. Many women find a tub or pool of warm water to be a good pain reliever during labor. The water also supports the perineum, eliminating the need for manual support in most cases. 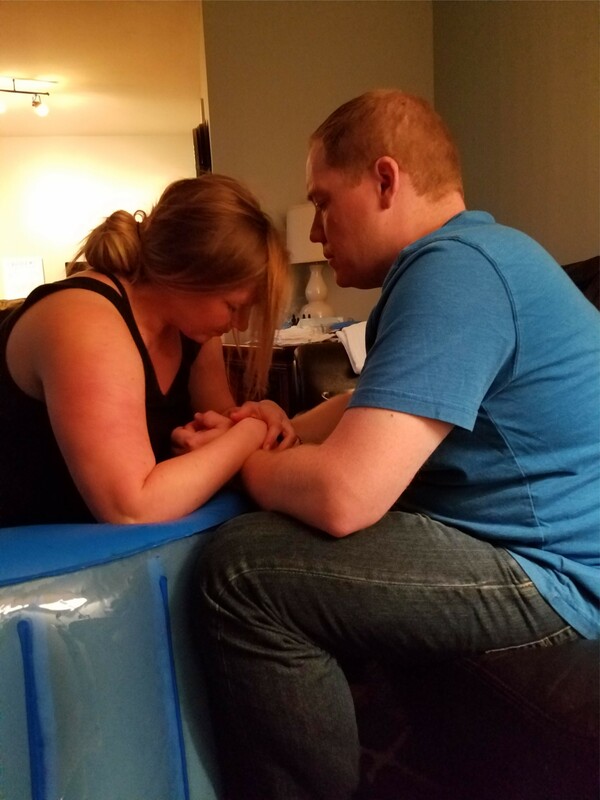 Waterbirth allows the baby a smoother transition from in-utero life to extra-utero life. 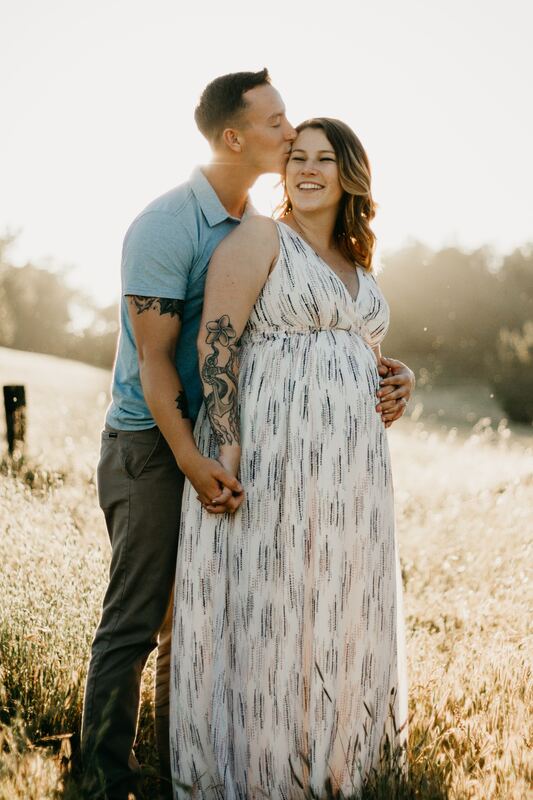 Whether birth takes place on 'dry land' in the bedroom, living room, or other room or in the bath or birth pool set up in any warm room, the freedom to move, eat, drink, sleep, bathe, have privacy and bond with family are the hallmarks of homebirth with a midwife. 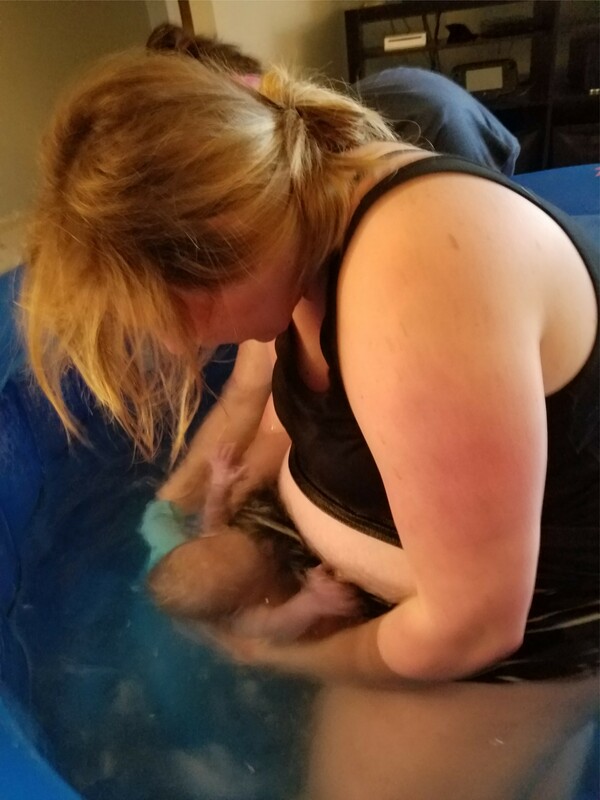 Waterbirth has many benefits. The mother can change positions more easily, and buoyancy helps the mother to remain comfortable in her chosen position. Abdominal pressure is decreased, causing greater oxygenation of muscles. This means less pain for mother and more oxygen for baby. The warm water helps mother to conserve her energy and reduces pain. 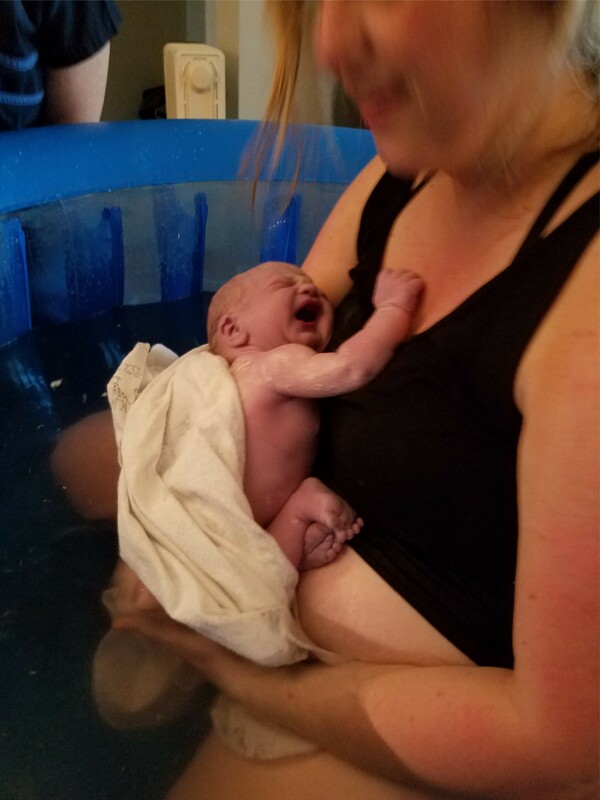 In the calm, private setting of a home-waterbirth, the mother’s brain releases hormones called endorphins which act as natural painkillers and promote a sense of well-being and contentment. These hormones bind to receptors in the nerve endings and block the transmission of painful impulses to the brain. This can reduce blood pressure if it’s elevated due to anxiety, leading to greater relaxation. 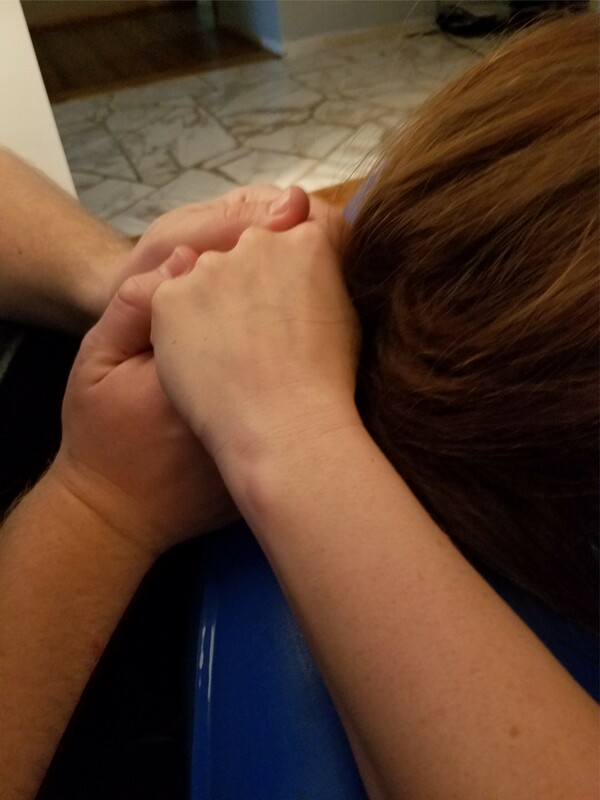 Also, the pleasant sensations of touch and warmth provided by water move more quickly up the nerves and spinal cord than do pain sensations. Therefore, the pleasant sensations cause the mother to experience less pain. 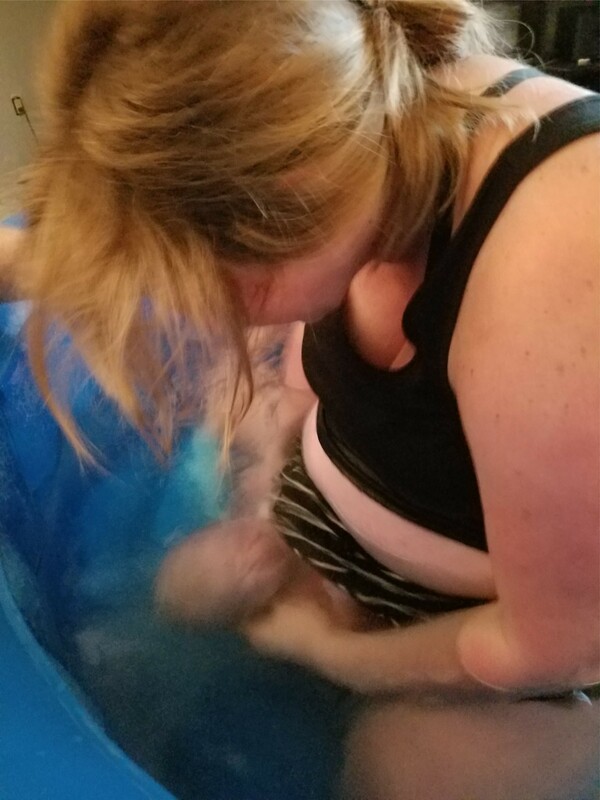 Waterbirth makes for an easier transition for baby. The baby transitions from the warm water inside the uterus to the warm water outside the uterus. The stimulation to breathe is provided by air, so the baby is not going to try to breathe under the water. Nevertheless, the baby is lifted to the surface immediately after emergence. 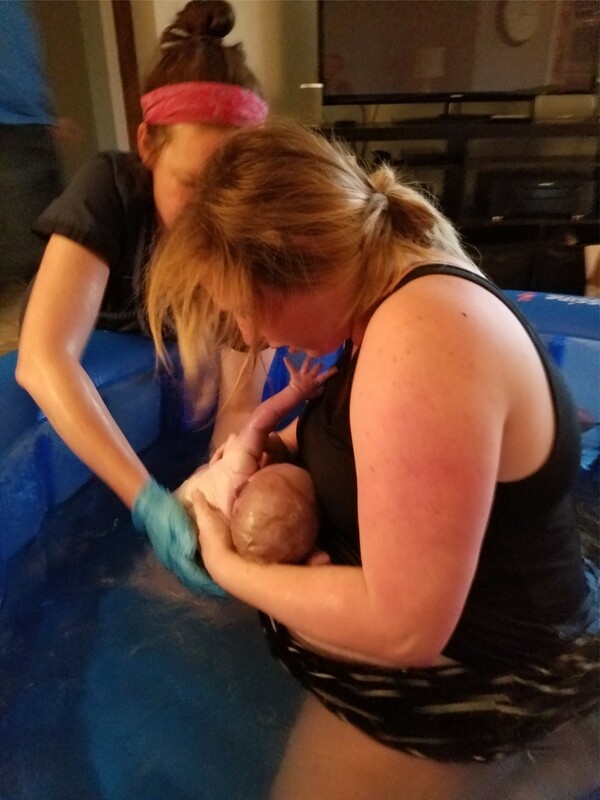 The umbilical cord is kept warm by the water, allowing the baby to get the oxygen-rich blood from the cord, easing the transition to lung-breathing.